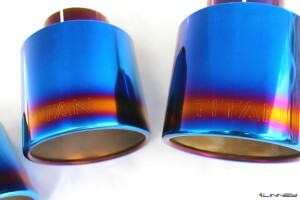 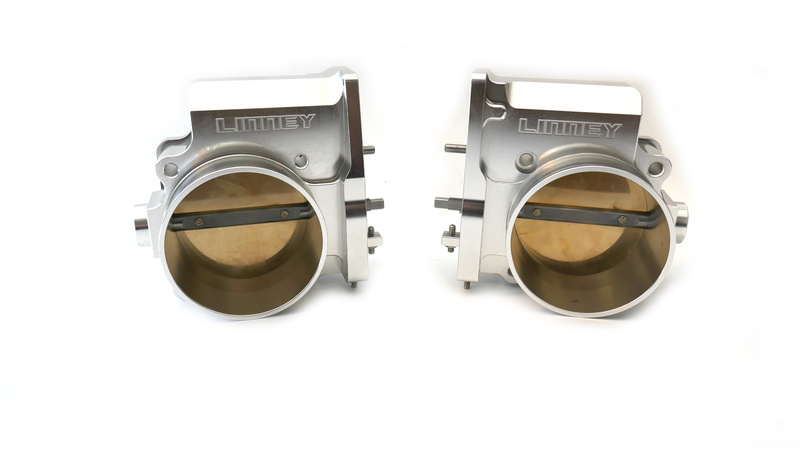 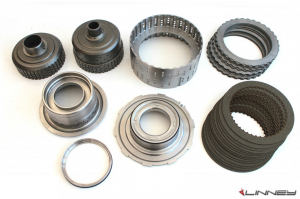 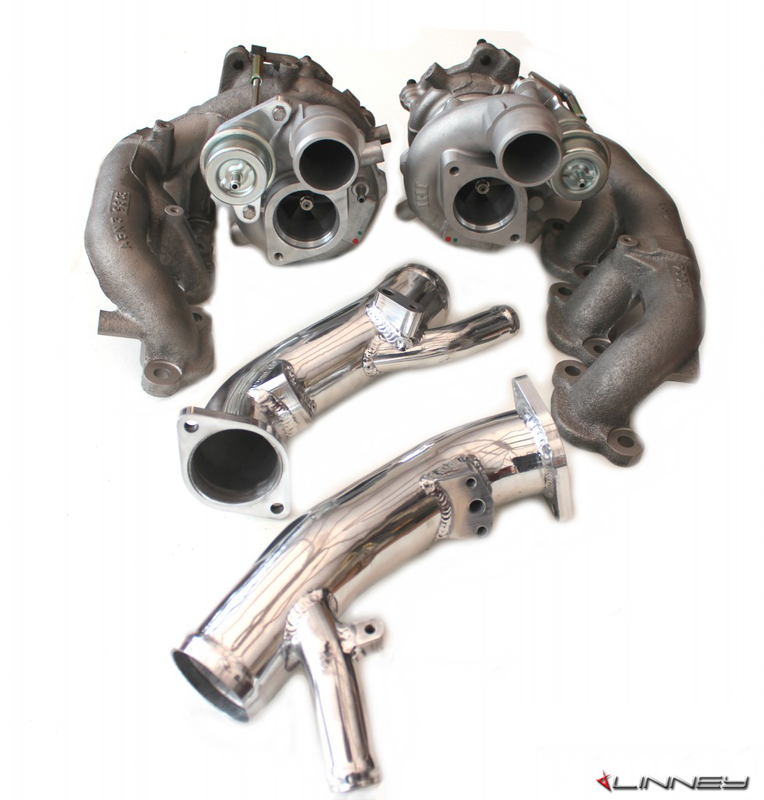 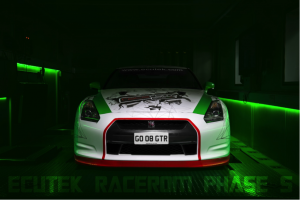 Linney 73 mm throttle bodies for the R35 Nissan GT-R are a replacement for the factory units. 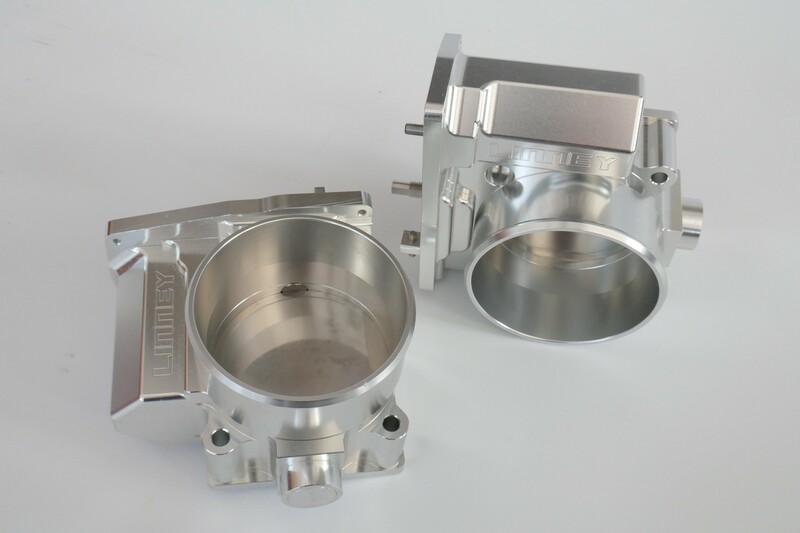 The OEM 60mm throttle bodies act as a bottleneck Linney 73mm throttle bodies are larger flow into the intake. 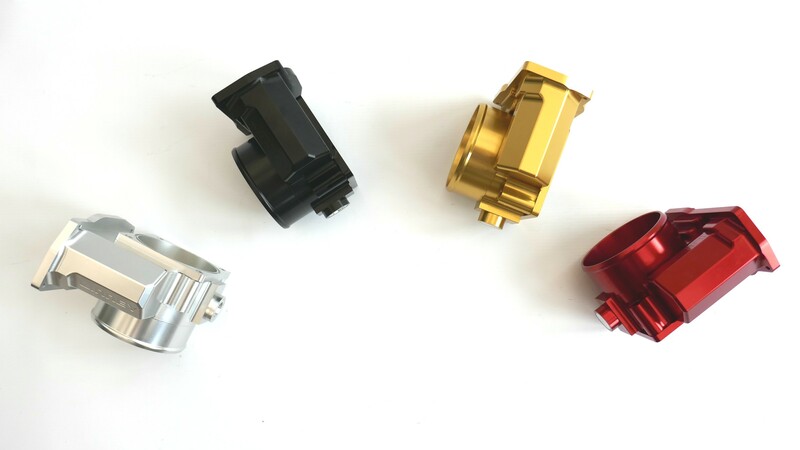 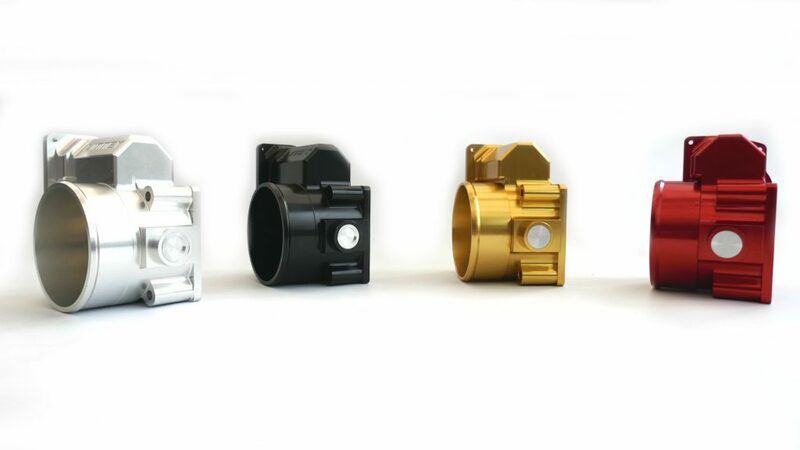 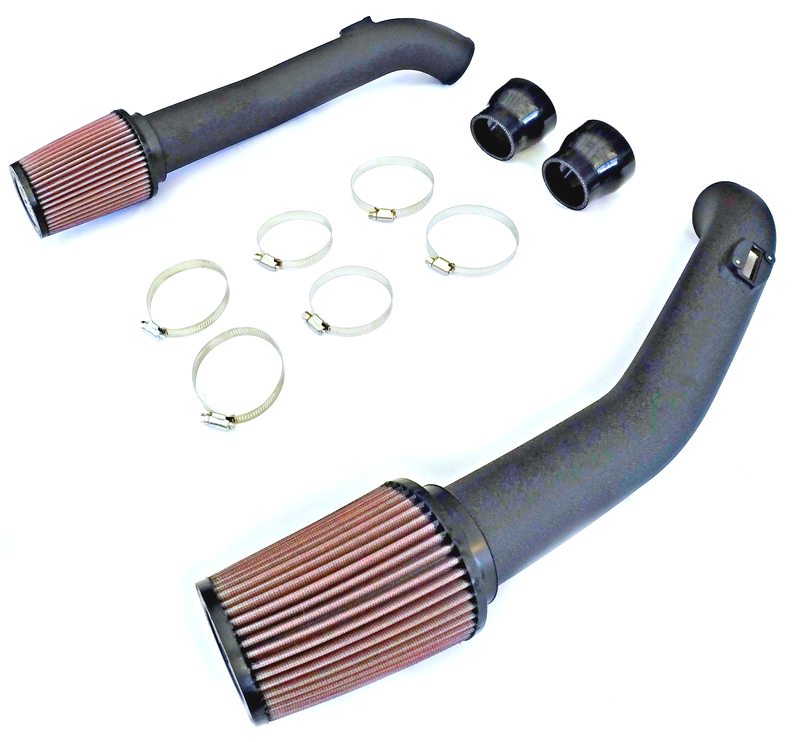 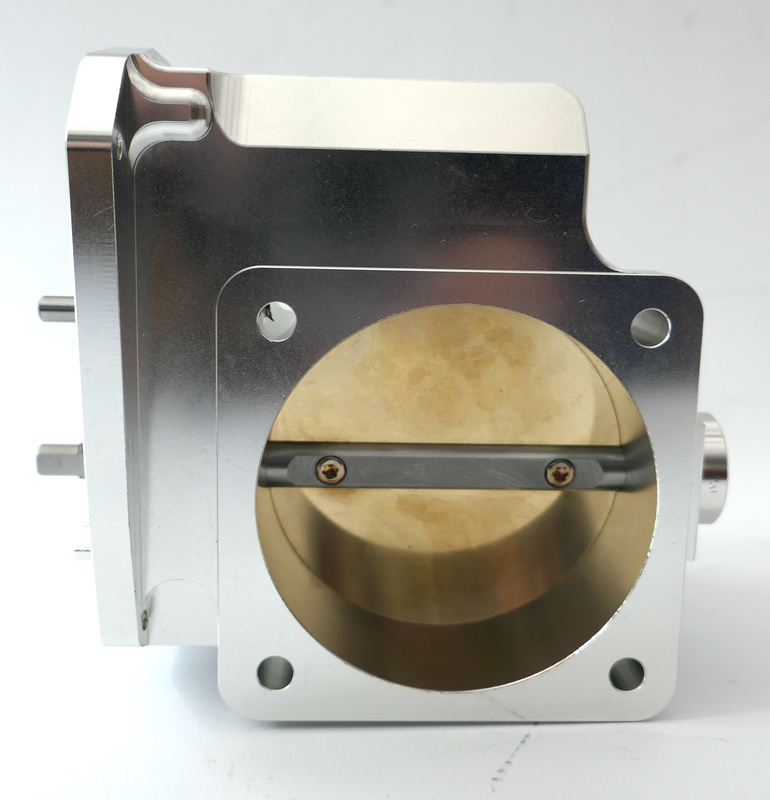 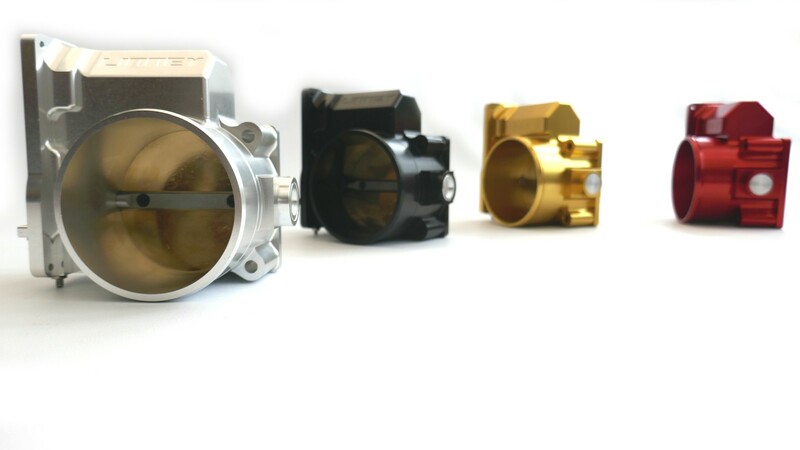 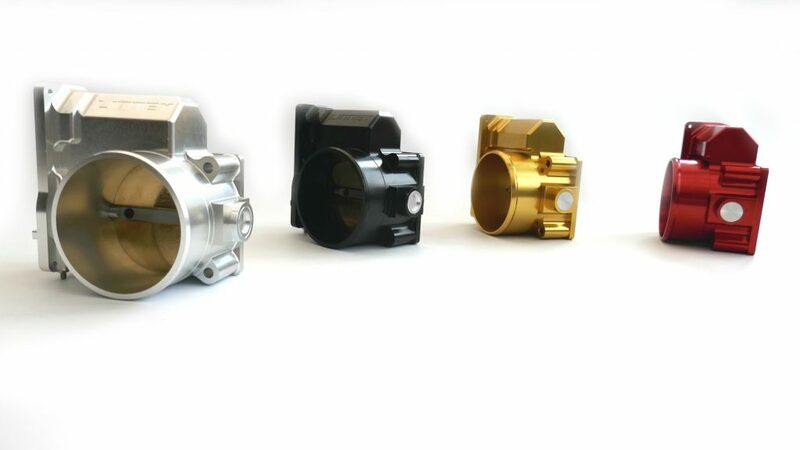 Made to fit using the OE electronic internals from your stock throttle bodies. 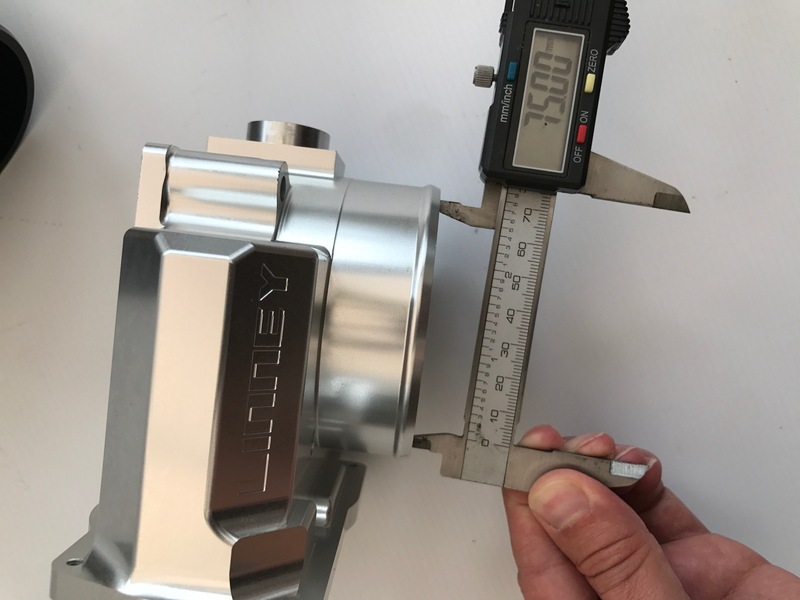 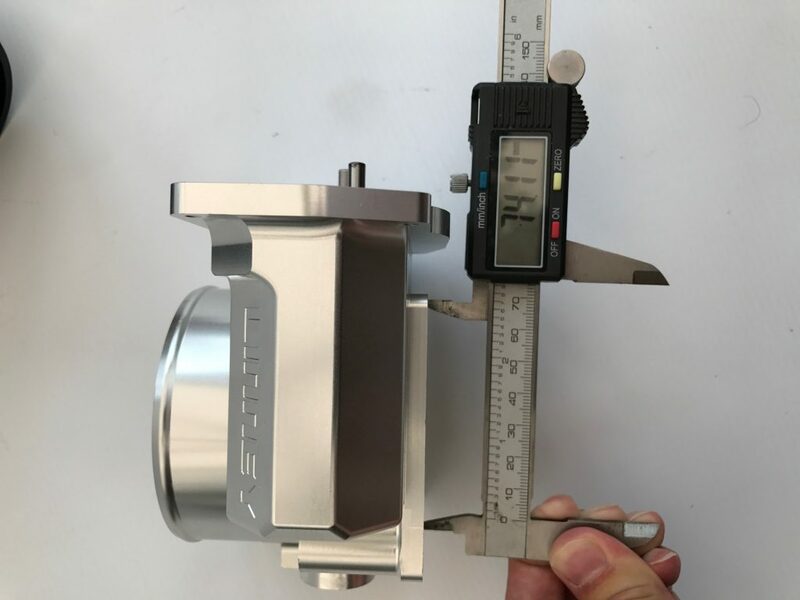 Enlarging the diameter to 73 mm allows for a dramatic increase over the stock 60 mm. 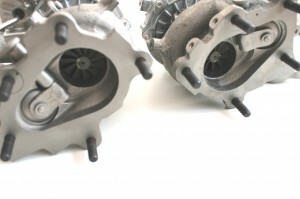 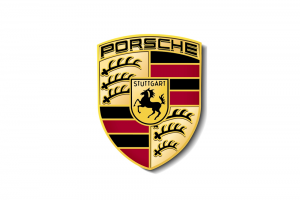 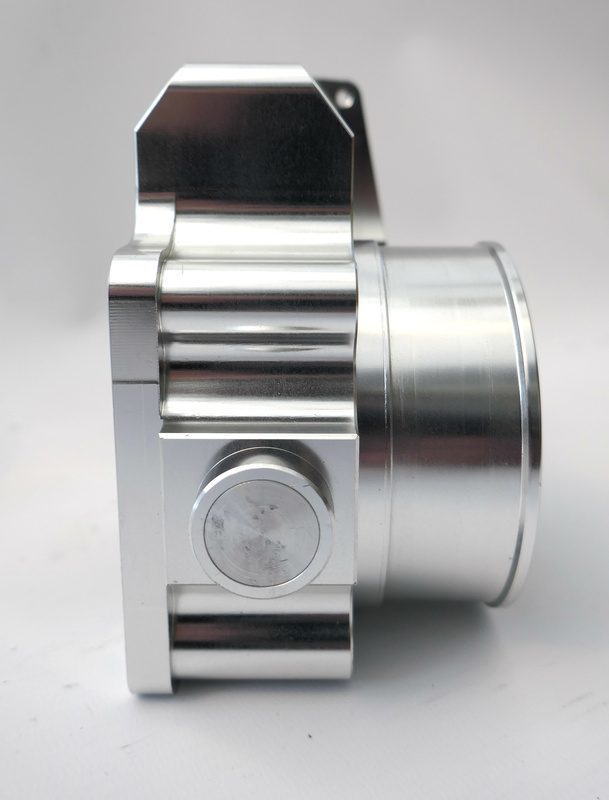 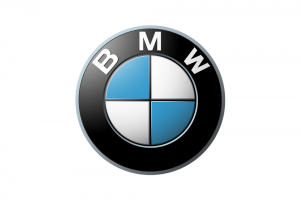 The throttle cross section area is increased by 50% over stock. 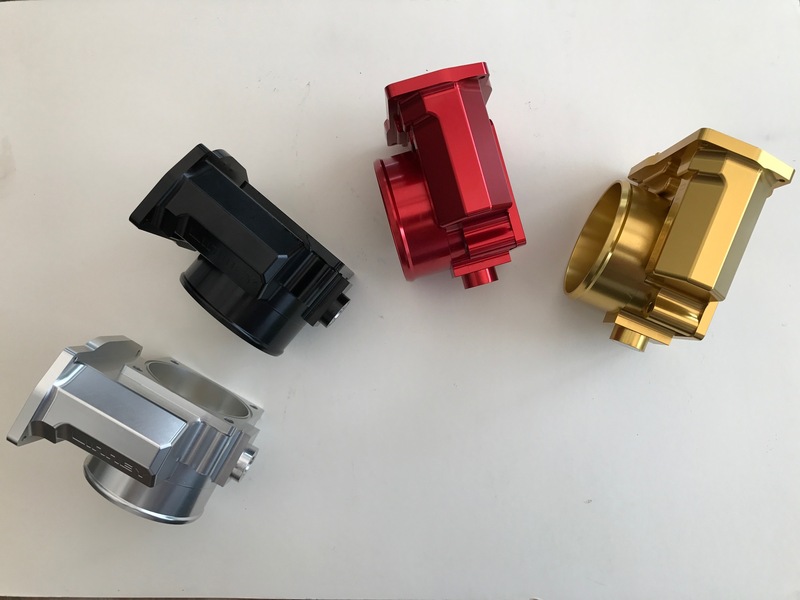 Replacing the stock throttle bodies with the 73 mm throttle bodies will increase your horse power and improve engine response.